For more than 40 years, Barazza has been the name synonymous with high performance, design ingenuity and craftsmanship with its ‘Made in Italy’ mark. 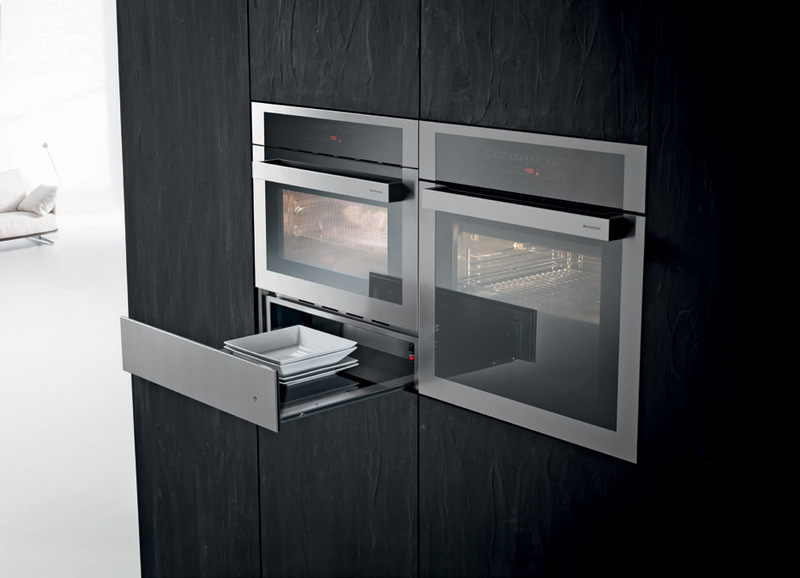 New to the Barazza appliance range is the Feel Oven Collection. The Feel Collection meets a particularly extensive array of preferences. The options range from 60-centimetre multi-program and pyrolytic ovens to a combi-steam and microwave oven that also offers the possibility of adding a coffee machine and a warming drawer. Touch control and digital programming are at your fingertips on all of the appliances in the collection. Adding to this, the advanced Feel Collection allows you to choose among many vertical or horizontal installation combinations, giving you the utmost freedom with your design. With Agape Vieques’ contrasting colours and ribbed steel form, which hint at an industrial heritage, architect and designer Patricia Urquiola has undertaken a successful contemporary restyling of the old-fashioned bathtub. The Vieques tub is also available in all white and can be complemented with teak accessories and a Vieques countertop or freestanding pedestal basin. 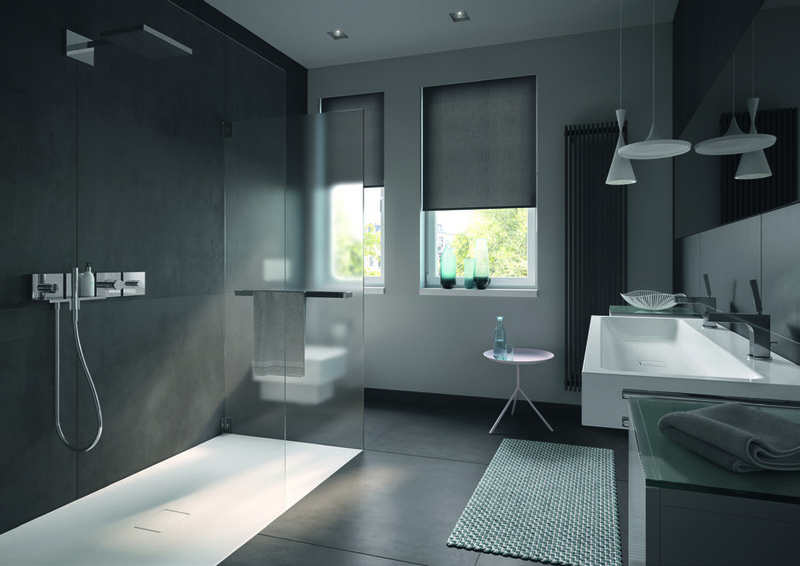 The exquisite Agape, Italy bathware collection is available exclusively from Artedomus and has been selected to complement its unique range of stone, tiles and architectural surfaces. 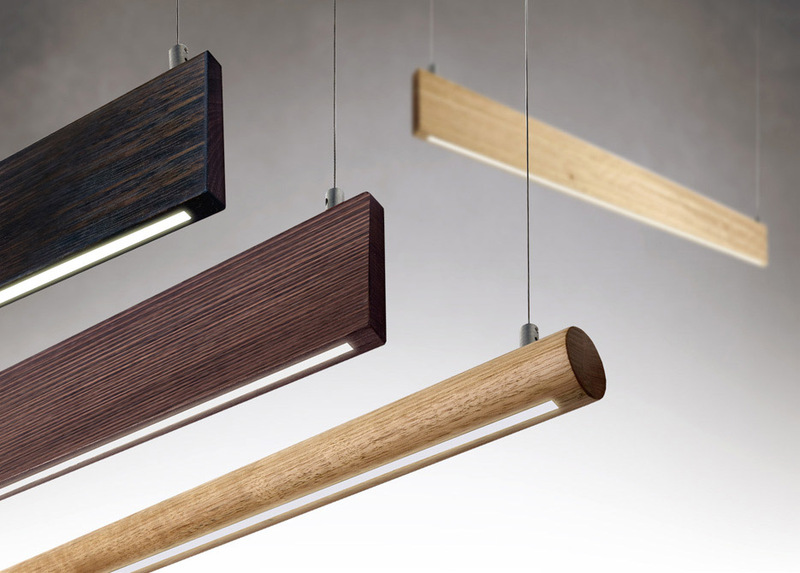 Designed in Melbourne and crafted locally from Tasmanian oak, the 2by4 is a rectangular or round LED profile available in lengths of up to 2400mm. Custom-made at 10W per metre and dimmable if required, it comes with a choice of walnut stain, Black Japan or natural timber finish. The 2by4 is modern yet timeless – a practical and efficient light fitting, but also an object of design beauty that can help make your dream space just the way you want it to be, both now and into the future. 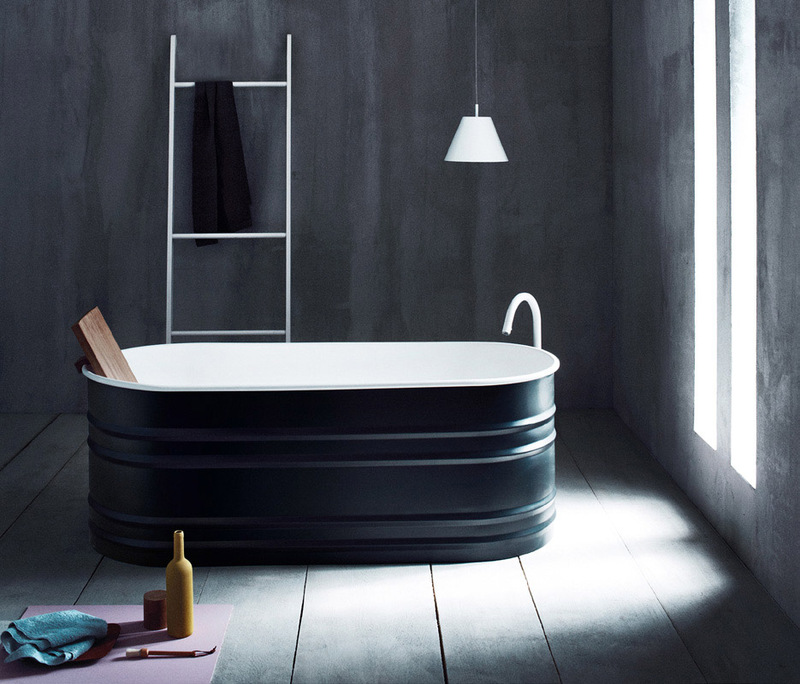 Established in 1995, Bathe is an Australian owned luxury bathroom distributor. We are passionate about offering retailers, architects, designers, renovators and homebuilders access to bathroom fittings from the world’s leading manufacturers and renowned designers such as Philippe Starck, Antonio Citterio, Phoenix Design, Ettore Sottsass and Lord Norman Foster. All of Bathe’s leading brands – Hansgrohe, Kaldewei, Duravit, Valsir, Axor – are selected due to their international standing as leaders in their respective fields. This ensures every product from the Bathe brand stable brings to the user the highest standards of manufacturing quality, excellence of design and the ability to create the ultimate luxury bathing space and experience. Light – no waste – variation: the main features of TEN, a new and innovative collection by Conde House and Michael Schneider. TEN, the Japanese word for heaven, describes the concept of light, almost airy design. Deriving from the aeronautical, the chair’s concept has been perfectly mastered by Conde House’s craftsmen. 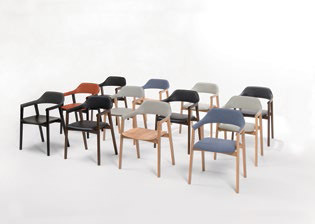 A simple, yet difficult to realise concept with striking features: lightweight design in solid wood, superior seating comfort and a wide range of combinations of wood colours and upholstery materials. Basic versions for contract and residential purposes can be upgraded up to very exclusive solid wood/leather combinations. 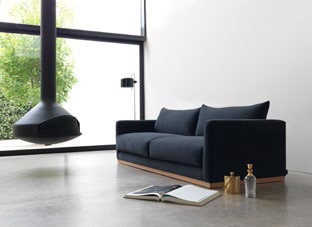 Established in 1979 by Arthur Georgopoulos, Arthur G is one of Australia’s longest operating furniture houses. Specialising in classic design for contemporary living, Arthur G brings to life creativity and innovation through quality craftsmanship. Designed and manufactured to order in Melbourne, each Arthur G piece can be tailored to suit any number of interior schemes. Each Arthur G frame is crafted by skilled joiners, from sustainably sourced, solid hardwood. Ensuring durability and longevity, every design carries with it a 10-year structural guarantee and is accredited with the GECA Furniture and Fittings FFv2.0-2006 label. 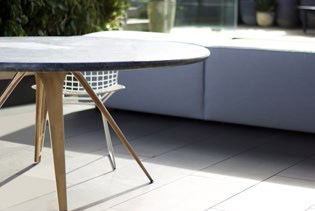 Barbera produces Australian made and designed furniture for commercial and domestic spaces. Our ethos works around intelligent design outcomes and process orientated workings. Fusing old industrial techniques with modern technology and high craftsmanship centring on quality materials and engineering, Barbera supplies both the Australian and international specifier market. Fermoie is a premium British designer and printer of fine fabrics and accessories. Its fabrics are designed in-house and printed in its factory in England. Fermoie prints traditionally, creating a subtle impression but with the depth of a woven fabric. Fermoie fabrics – presented in their colour families of reds, yellows, greens, blues and neutrals – are available in hundreds of carefully edited colours across a selection of hand drawn patterns. 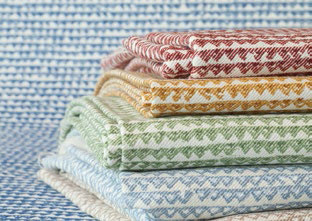 The fabrics are either pure cotton or pure linen and are suitable for upholstery, drapery and other interior uses.